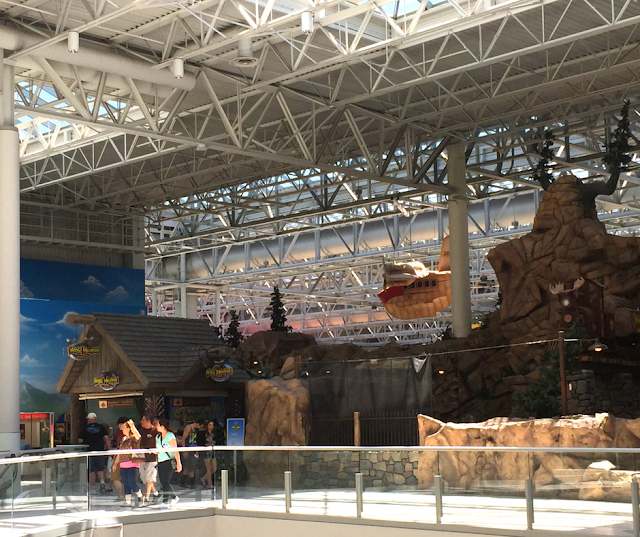 Our home base at the Residence Inn Minneapolis-St. Paul/Roseville was a short drive to the Mall of America. 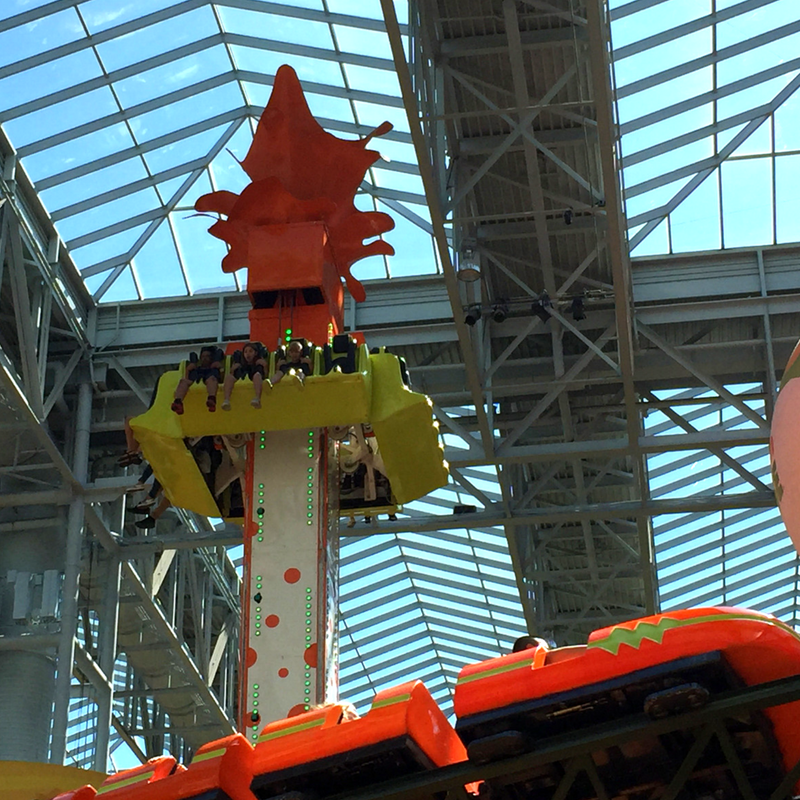 On an incredibly hot day during our stay, we were happy to have a little indoors adventure at Nickelodeon Universe inside of the mall. It is certainly a novelty to have an amusement park in a mall. Since it is indoors, it is perfect for exploration all year round. 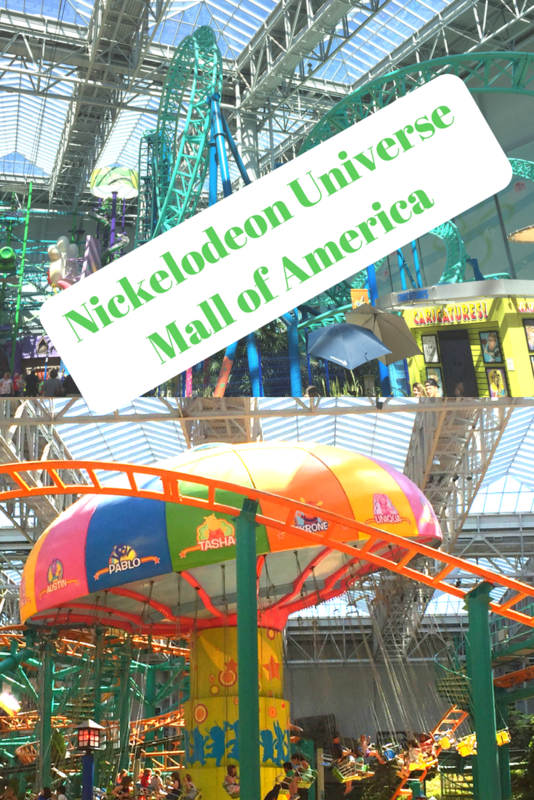 We were surprised how many amusements nestled within Nickelodeon Universe. I was expecting a few large scale thrill rides and a few smaller ones. Nickelodeon Universe actually has 27 rides and attractions all interwoven with each other. It is kind of neat to see the roller coasters flow right by and even through some of the other rides. When one hears the name Nickelodeon Universe, they may assume that the rides are geared only towards young children. However, we found there to be a good range of rides appealing to everyone. There is even a challenging ropes course high above! 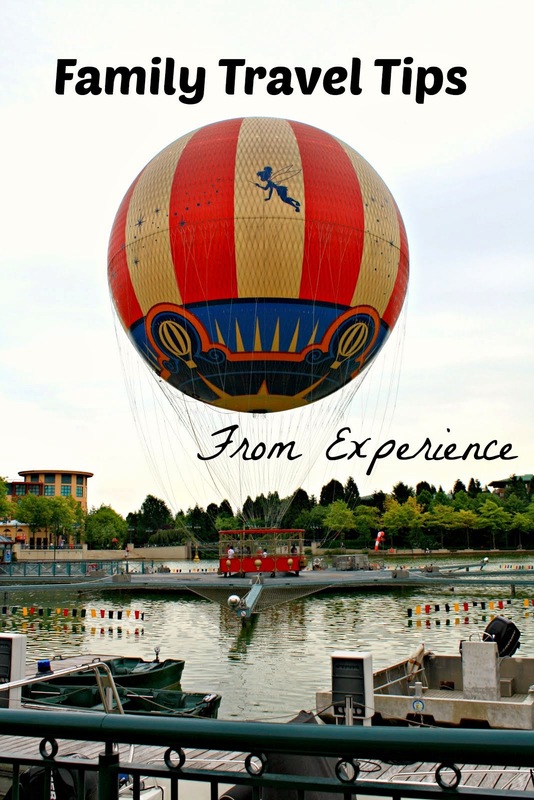 We arrived early in the day and were able to get on the rides relatively easily. We noticed that lines do build up a little later in the day. An amazing number of rides are packed in the park, so we took a couple of turns about to hone in on the rides we would like to try. Of course, watching the rides zoom by was part of the fun! 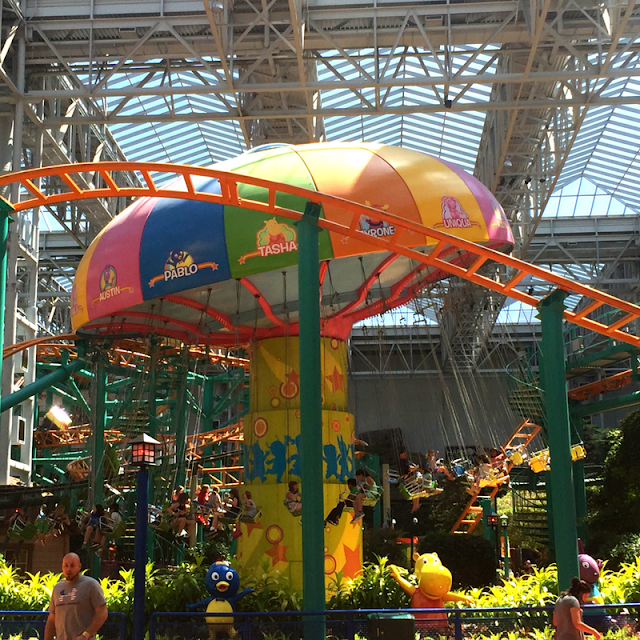 Nickelodeon Universe is close to other fun attractions incorporated and nearby including a mini golf course. For families with older kids, we found an escape room. The Mall of America also has a plethora of other experiences including an aquarium, hall of mirrors, Crayola Experience and much more. 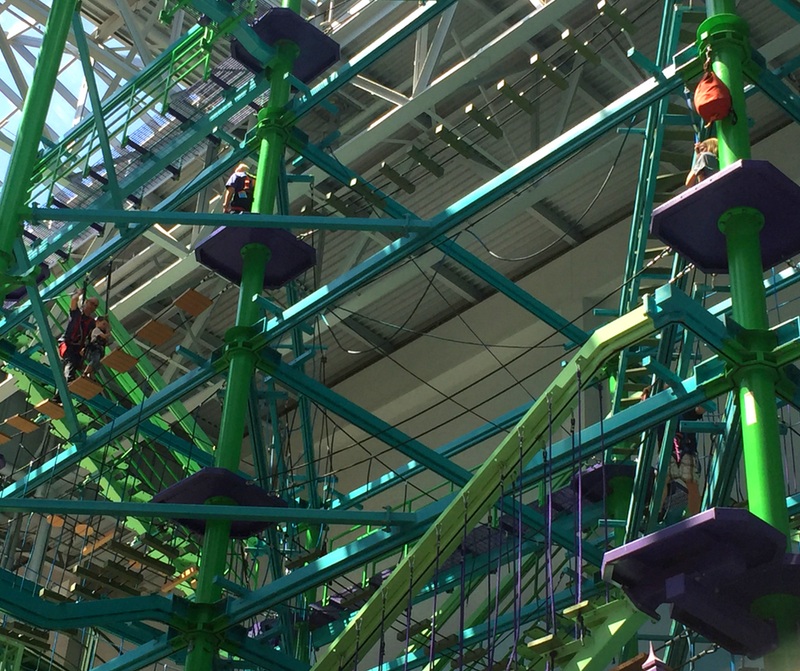 The mall offers a well-rounded adventure for families beyond shopping! 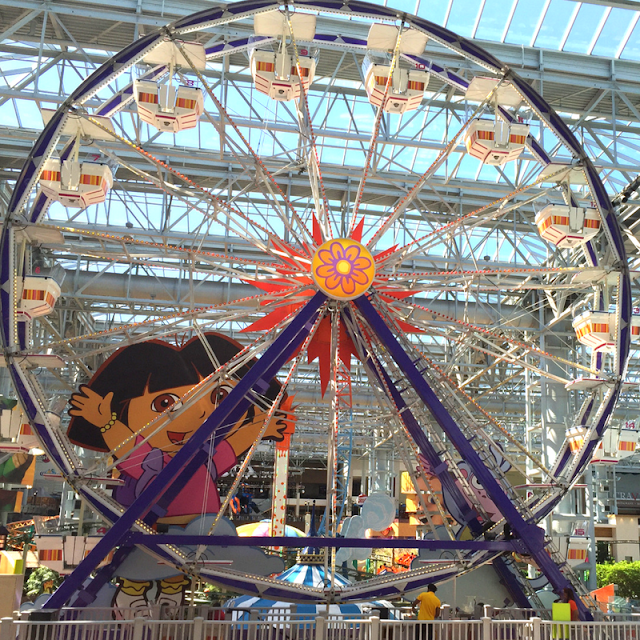 Overall, Nickelodeon Universe is a fun family adventure that brings the thrills of amusement parks inside. I think it is fabulous to be able to enjoy amusements no matter the weather. I feel that we were able to enjoy the amusements more because we were in comfortable weather. 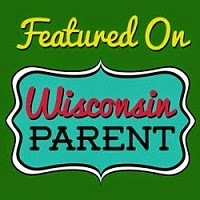 As a parent, that makes visiting an amusement park so much easier! 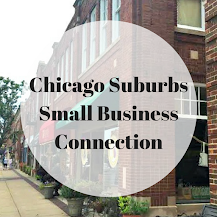 Plus, the proximity to a lot of food choices including a food court is also a plus. 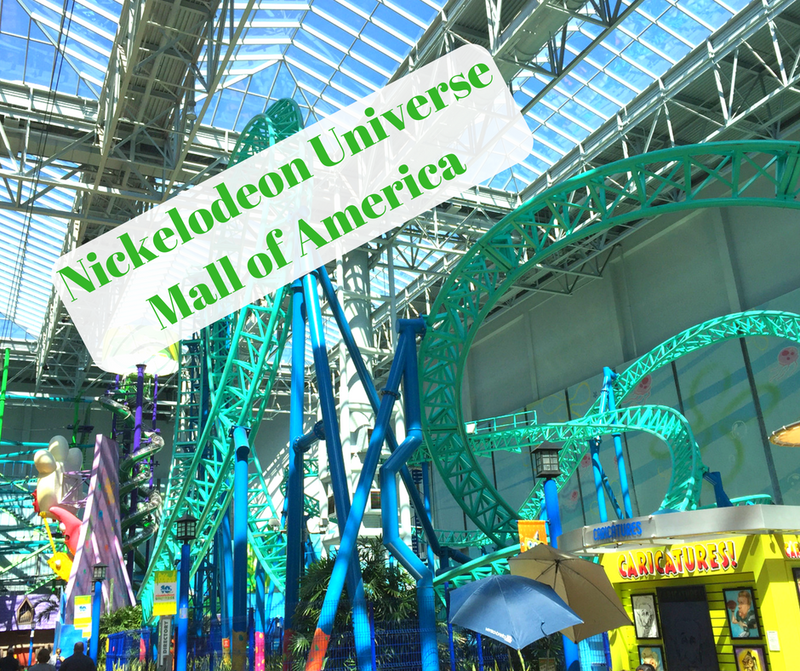 We had a wonderful time at Nickelodeon Universe and would not hesitate to return! There are a number of snack shops inside and nearby. The Hard Rock Cafe is inside and there are other restaurants close as well. Don't bring too much with you and shop after. There are lockers for stowing items. You will not be able to bring bags -- nor will you want to -- on certain rides. 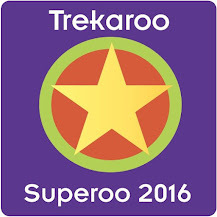 There are various ticketing options including point passes that allow you a particular range of rides. 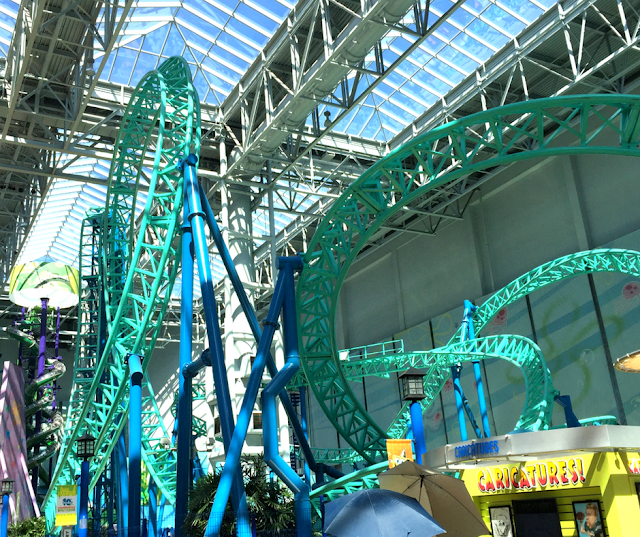 If you are going to be at Nickelodeon Universe for awhile, I recommend the day wristband. It is pretty economical for riding all day.